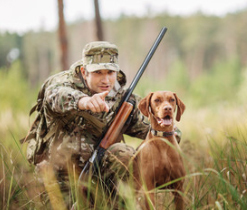 Our training class will qualify you for the Minnesota, Wisconsin, Florida, and Arizona carry permits. The Minnesota permit will allow you to carry in 36 states. Adding an Arizona or Florida permit will add additional states, mainly in the south. Our training classes are held on your schedule, at either your location or ours. The price for our class is $100 for the first person, then $75 for each additional. This doesn’t include range fees, as the Minnesota permit does require a live fire test. Most ranges charge approximately $15 for this. This is for classes located in the Twin Cities metro area. If you’re outside of the metro area, please let us know and we can discuss pricing.